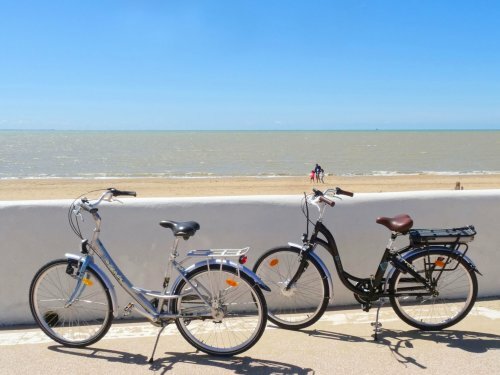 Our hotel in Châtelaillon-Plage is a perfect base whether you prefer to visit the region by car, train, bicycle or on foot. 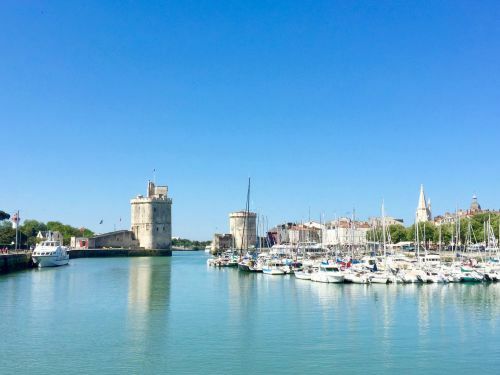 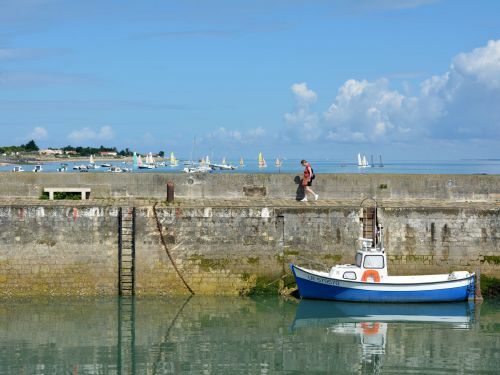 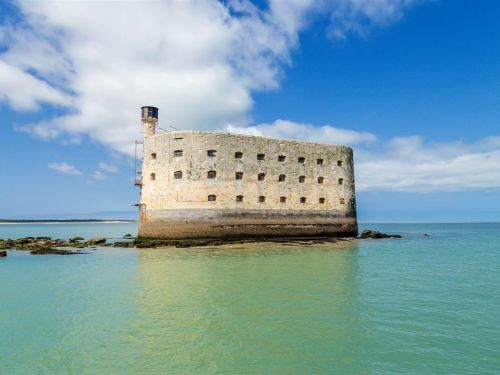 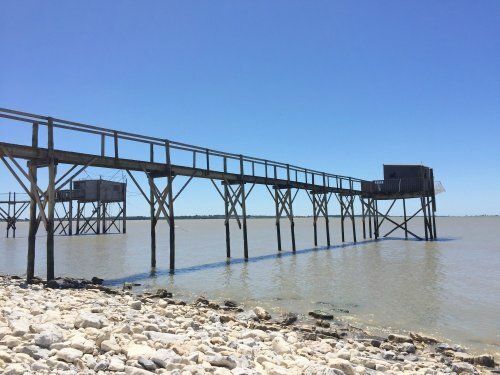 Want to visit La Rochelle, Îles de Ré, d’Oléron, or even the mythical Fort Boyard? 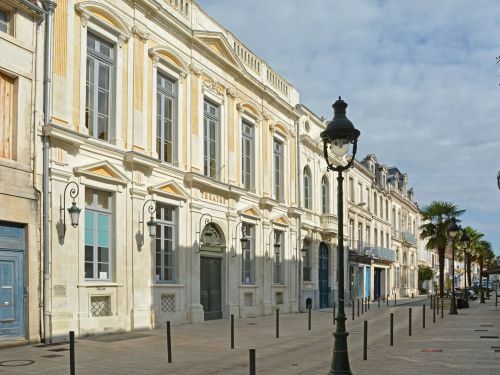 From the Hotel d’Orbigny, it’s easy !